If you’re thinking about making a Power of Attorney in Northamptonshire then contact us via telephone on 0800 3 10 11 12 or use our online contact form. 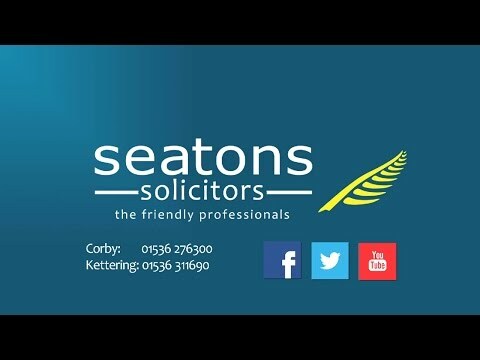 Hello, my name is Adrian Chambers and I am a solicitor who specialises in creating and advising on Powers of Attorney in Northamptonshire. If you’re thinking about making a Power of Attorney in Northamptonshire, contact us via telephone on 0800 3 10 11 12 or use our online contact form.